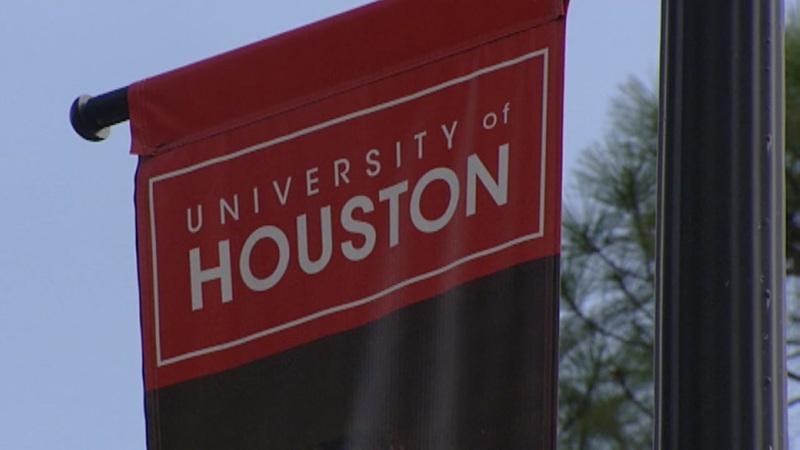 HOUSTON (KTRK) -- Some scholars at the University of Houston are set to become members of the nation's most prestigious academic honor society. The Phi Beta Kappa society is inducting nearly 80 students for its first class at the school this Friday. UH has had to go through a three-year application and evaluation process to get the society to establish a chapter at the school. The inductees are mostly seniors who are in the top 10 percent of their graduating class and have a range of classes in liberal arts and science. "As an urban, public institution of distinction, the University of Houston has a tremendous track record of educating a diverse student body to have real impact in the world," said Phi Beta Kappa Secretary John Churchill in a prepared statement. "To have grown a core of excellence in the arts and sciences is no small achievement. I can't emphasize enough how important it is to create these pathways for broad, disciplined learning at our public institutions." University-chapter foundation members will also be honored at the Friday ceremony. Foundation members include University of Houston System Chancellor/University of Houston President Renu Khator; Former First Lady Mrs. Barbara Bush; the Honorable Wilhelmina E. Robertson; Lillie T. Robertson; the Honorable Carroll Robertson Ray; the Honorable William P. Hobby, Jr.; the Honorable Jarvis V. Hollingsworth; the Honorable Welcome Wilson, Sr.; the Honorable Ralph S. O'Connor, and Jane Morin Cizik.